"This is your one chance in life, you can have anything you want, what is worth doing?" 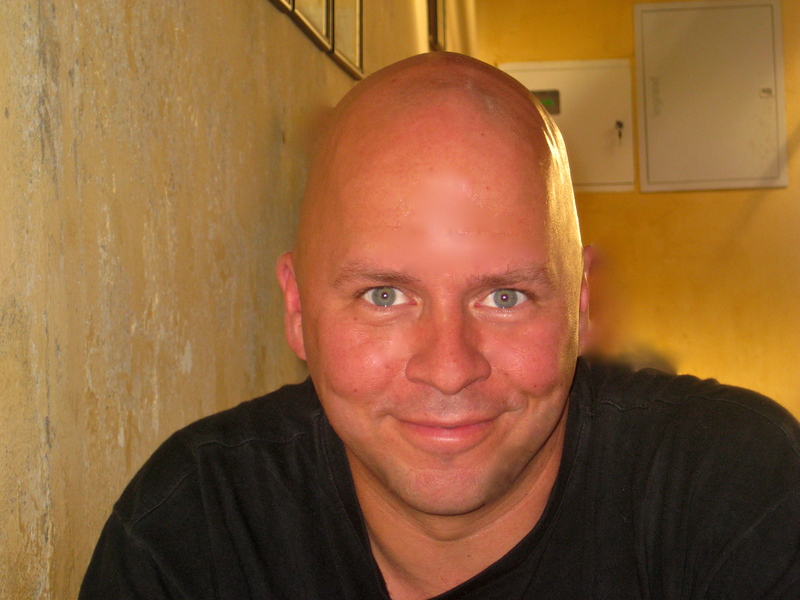 When Derek Sivers started CD Baby in 1998, he simply wanted a way to sell his own CD. He didn’t plan on starting a multi-million dollar business. Nor did he envision that he’d one day sell it for $22 million dollars. Derek’s journey from a musician, to business owner, to entrepreneur, has been filled with many life and business lessons which he shares in Anything You Want. And perhaps the most powerful lesson is just that: you can have anything you want. "I started CD Baby focused on the importance of making a dream-come-true perfect world for musicians. Along the way I learned the importance of making business dreams come true for myself, too." On any given day, at any given time, it’s up to you how to think, act, and behave. The choice is always yours. No one else’s. The same applies when you start your project or business. From implementing a “We’ll do anything for a pizza” policy to having a “ridiculous” hiring policy, Derek wholeheartedly believed that it was up to him to decide how to run his business; no one else’s. No "Yes." Either "HELL YEAH!" or "No." "If you’re not saying ‘HELL YEAH!’ about something, say ‘no.’"
"In the end, it’s about what you want to be, not what you want to have." When Derek started CD Baby, he only knew very basic HTML programming. Since he couldn’t afford to hire a programmer, he bought a book on PHP and MySQL programming and developed the site himself. Even as the company grew, he continued to do all the programming himself. And since Derek insisted on doing all the programming, even in the last few years, new features weren’t added as quickly as they could have, and his employees strongly voiced their opinions because they felt they were losing millions of dollars in business. So why did Derek insist on being the sole programmer, even after knowing it meant losing business? He knew full well that it would take longer and that it might be inefficient. But he enjoyed the creative process and challenge. And he was happy doing it – that’s what matter most. When Derek was at the crossroads of deciding whether to take on the traditional CEO role at CD Baby, he again went with what made him happy. Business deals and management didn’t make him happy. He hired someone to take care of the business deals and management, while he focused on what truly made him happy. Anything You Want truly is “a manifesto about living life.” It’s a reminder of something we tend to forget: You truly are in control of everything you do – It’s your choice.